Besides cuddling up in fuzzy towels, watching horror movies back-to-back, waiting on trick-or-treats and looking through the peephole of your door to avoid jumpscares, there’s one more thing that we can’t resist about Halloween… HALLOWEEN TREATS! Candy corn is the perfect bite-sized treat for nibbling over horror movie night. 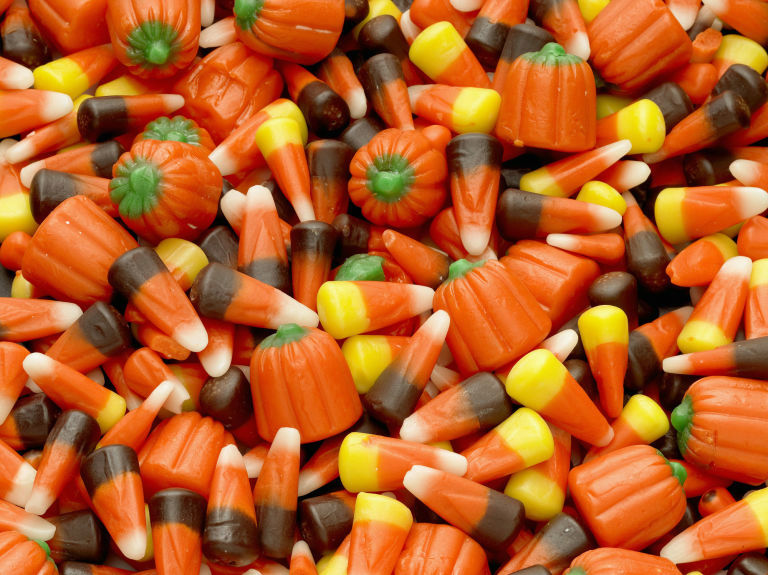 Primarily made of edible wax, corn syrup and sugar, candy corn is oddly satisfying despite its simple flavours. Sometimes, pain is pleasure. 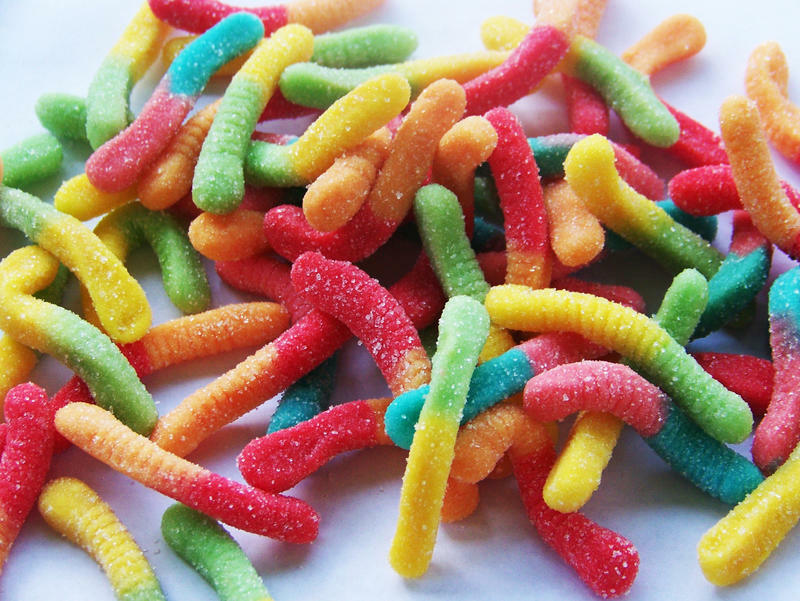 Just like these sour gummy worms. Or snakes. Whatever you wanna call it. Irresistible pillowy treats, pumpkin-spiced marshmallows embody the definition of fall, Halloween, campsite and winter. If you’re planning a camp-night-out with some friends, don’t just prep your ghost stories. 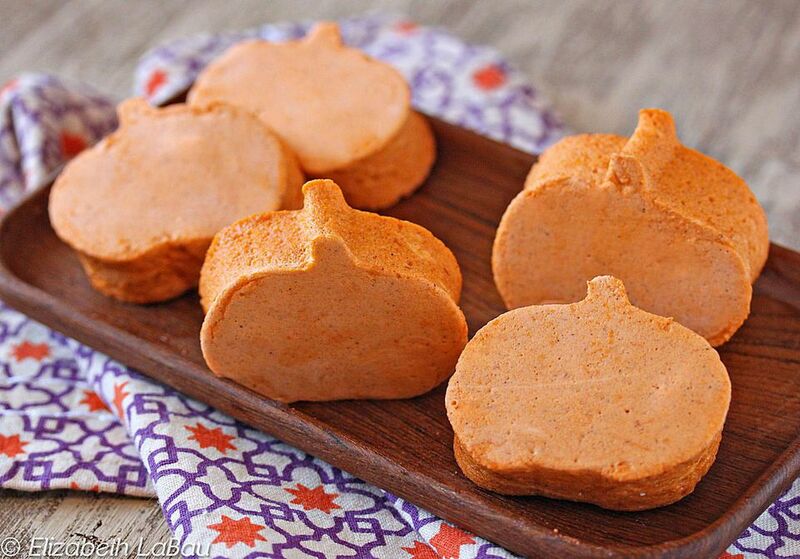 Instead, pack these treats for the perfect Halloween camp night. Make your own or just buy them from the store. 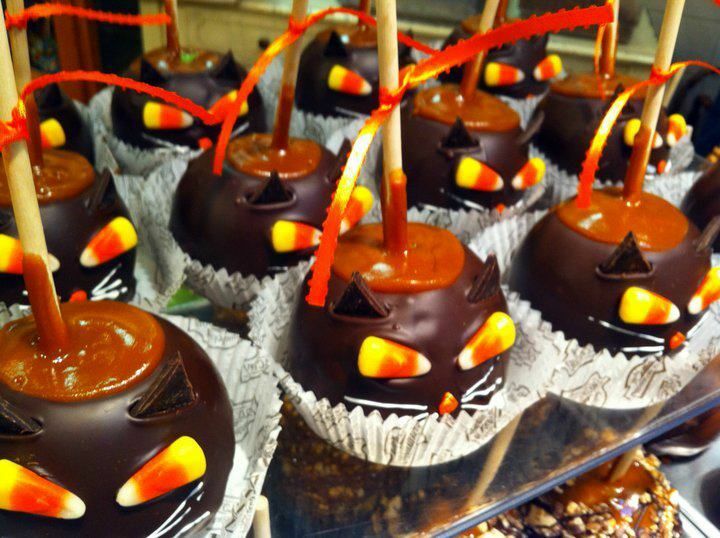 Love Halloween, tricks and treats?